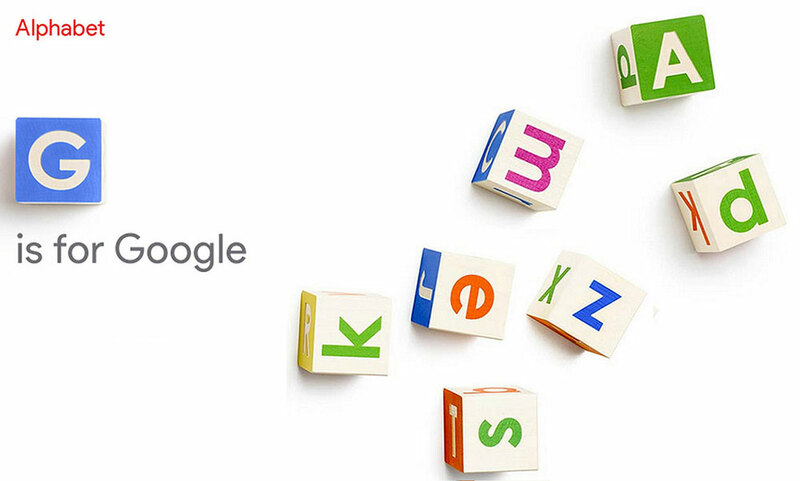 Reporting for the first time under parent company Alphabet, Google today issued its third quarter financial results. The company’s revenue increased 13 percent year on year to 18.7-billion, while overall profit grew to $4.7-billion. The latter represents an impressive 27 percent jump from the number the company reported at this same time last year. 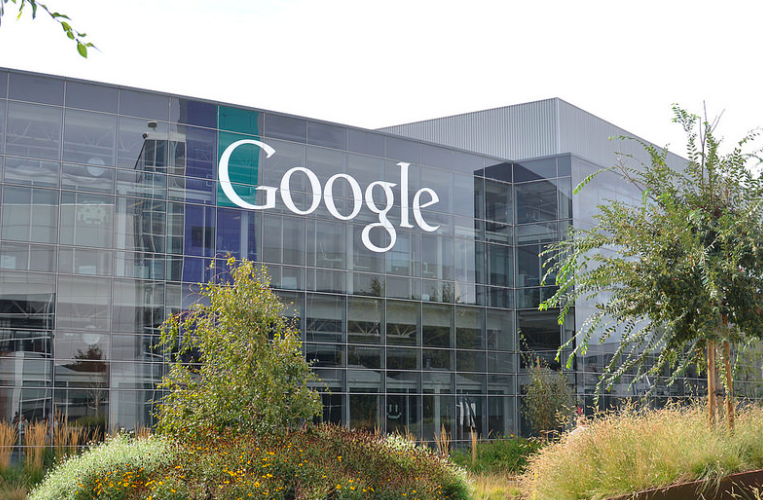 Google’s core advertising business continues to evolve. Cost per click, the amount of money the company earns on every ad users click, has dropped another 16 percent. However, that decline has been offset by a 23 percent increase in the volume of clicks. Likewise, the company’s hardware department continues to become a more integral part of its revenue-generating machine. “Other revenue,” which includes the revenue the company earns from the sale of products like the Nexus devices, increased by 11 percent compared to the same period last year. 10.5 percent of the company’s revenue is now derived in part from hardware sales. The company also announced it will buy back approximately $5-billion USD worth of stock, which sent the price of said stock soaring in after-hours trading. As of the writing of this article, it’s sitting at $718 USD after closing at $651.79 USD. When Larry Page and company initially announced the Alphabet restructuring, one of the reasons investors were excited for the move was because they would finally have a clearer picture of Google’s financials divorced from more experimental ventures like its Life Sciences initiative. However, we won’t be able to get that clearer picture until other divisions of Alphabet release their financial reports as well.